You have hidden talents, gifts, wisdom, and healing abilities lying dormant in your DNA. You have this sense that you are here for great things, but you don’t quite have all the pieces. 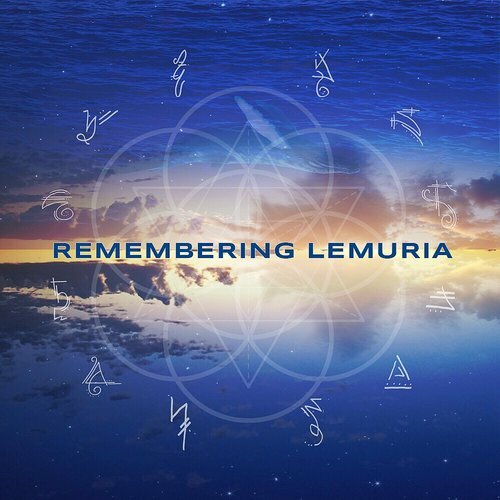 Remembering Lemuria is a digital download designed to help you awaken those ancient-future memories that are slumbering within you. Contains Meditones to enhance your meditation experience. (more on Meditones here).